Incredible Opportunity!!! Desirable Cricket Club!!! Situated On A Premium 50' X 120 Lot This Home Is A Charming Blend Of Character & Updates! 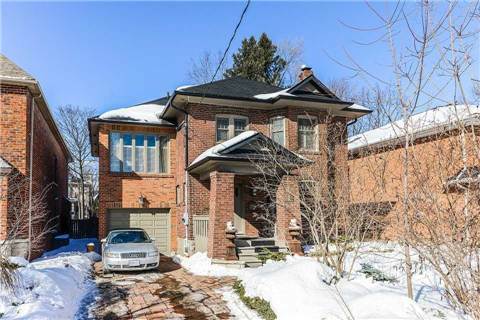 This Fantastic 4 Bedroom Family Home Is Sitting On The Best Block Of Brooke Ave. Boasts A Magnificent Downsview Entertainers Kitchen With Granite Countertops And A Beautiful Centre Island. This Stunning Kitchen Is Overlooking A Large Private Yard. Want to learn more about 82 Brooke Ave? I would like to learn more about 82 Brooke Ave.